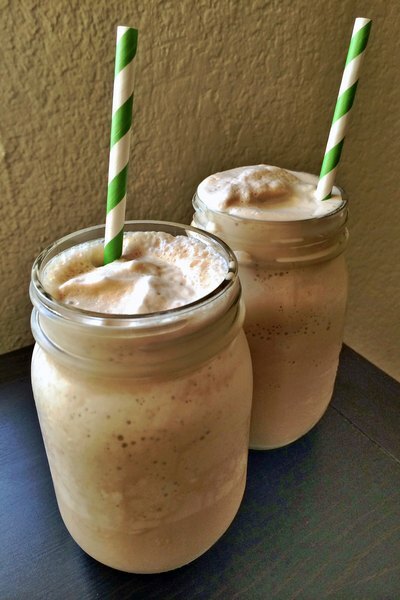 A milkshake made with Guinness beer is a sweet, creamy, boozy treat. The natural chocolate and coffee flavors in a Guinness Stout pair nicely with vanilla ice cream. Add a whipped Irish cream topping and some whiskey hot fudge and you've got yourself an Irish-inspired dessert that's perfect for St. Patrick's day -- or any day you need a rich, indulgent pick-me-up. 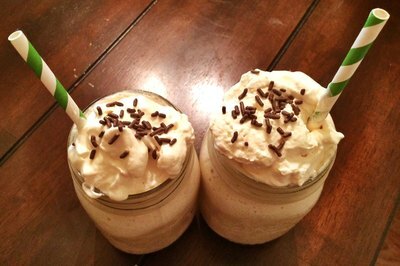 This recipe makes two small milkshakes. 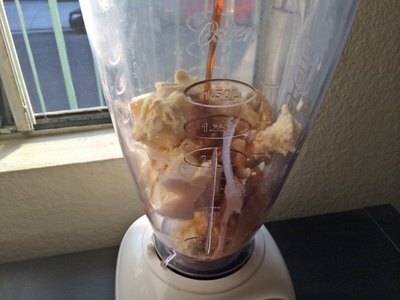 Combine the ice cream and beer in a blender. Blend the ingredients until well-combined. Taste the shake to make sure it's to your desired consistency. 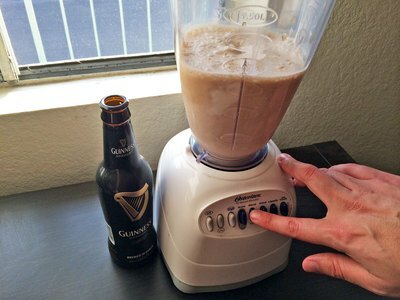 You can add more ice cream if you prefer a thicker shake or more beer if you want a stronger Guinness flavor. Pour the shake into glasses. Serve and enjoy. Pour the heavy cream into a bowl. For a little bit of sweetness, add the Irish cream. 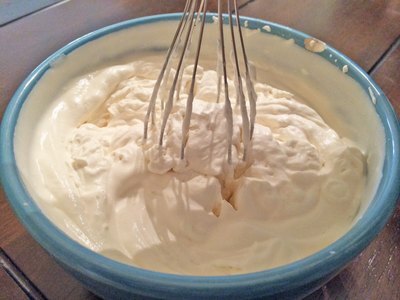 Whisk until the mixture forms stiff peaks. Spoon the whipped cream atop the finished shakes. In a small saucepan, combine the ingredients over low heat. 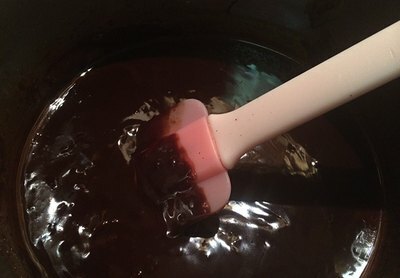 Stir until the chocolate is completely melted and the ingredients are well-combined. Using a small spoon or a pastry bag, drizzle the chocolate sauce on the inside of the jar before adding the shake or on top of the finished shake. 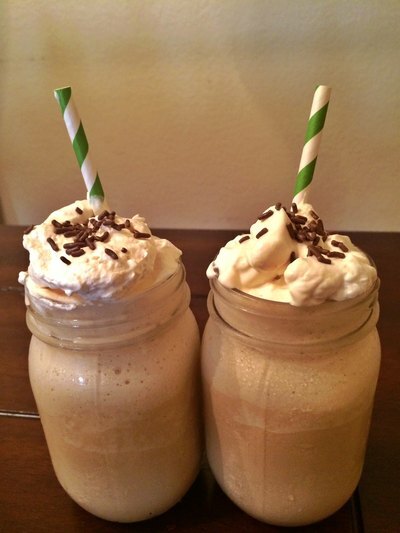 The sauce adds a nice, rich bittersweet contrast to the sweetness of the shake.